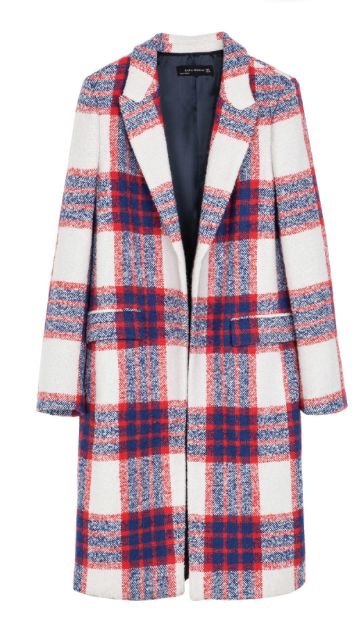 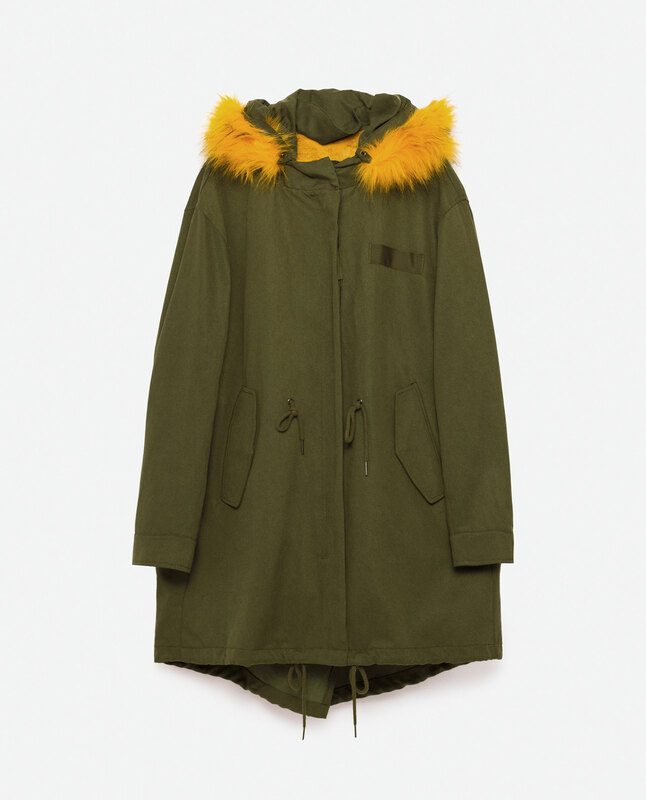 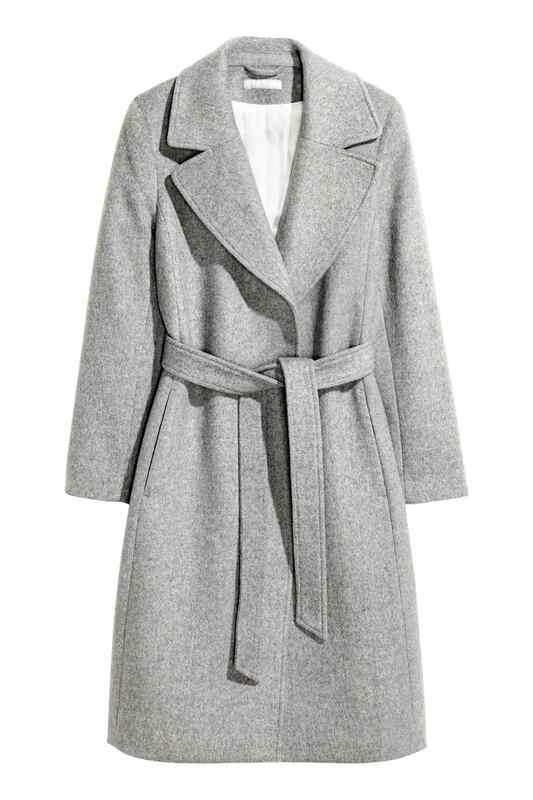 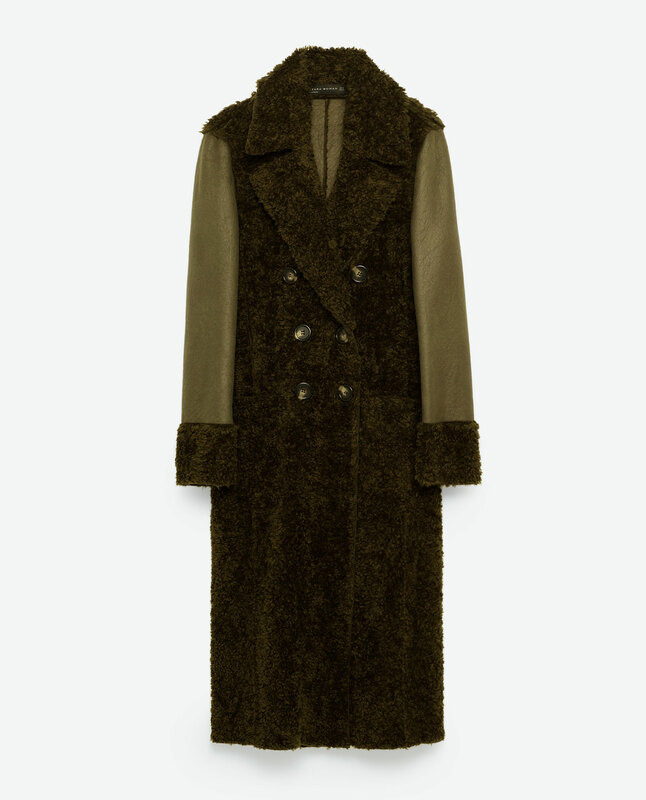 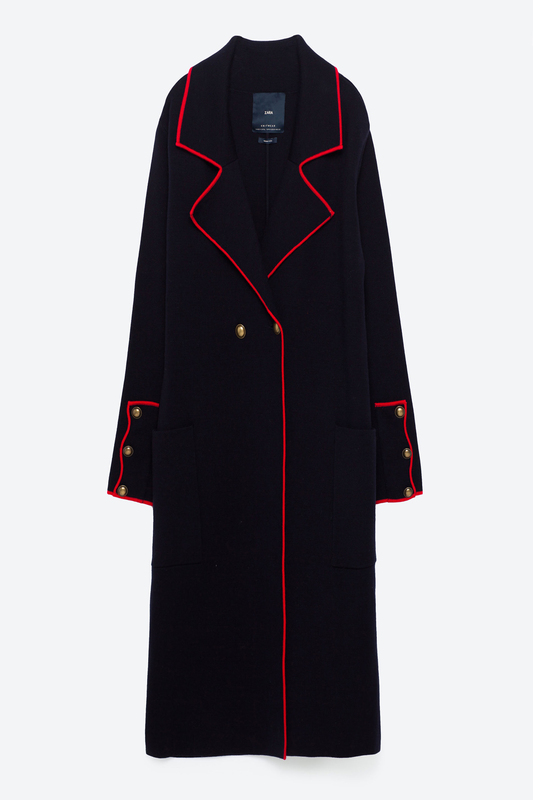 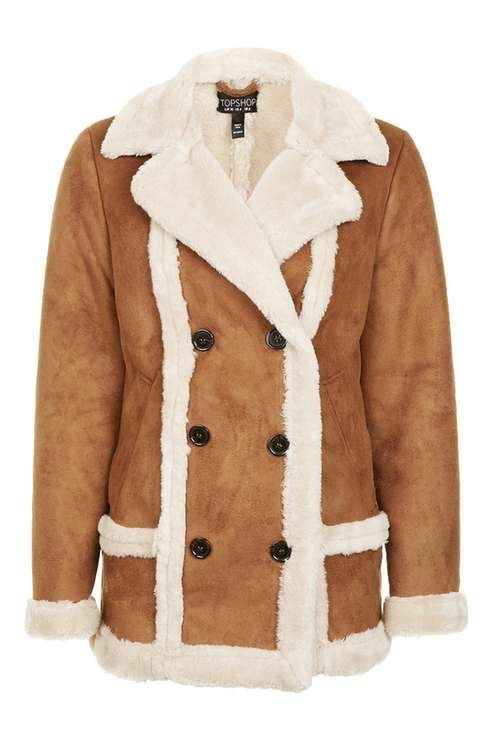 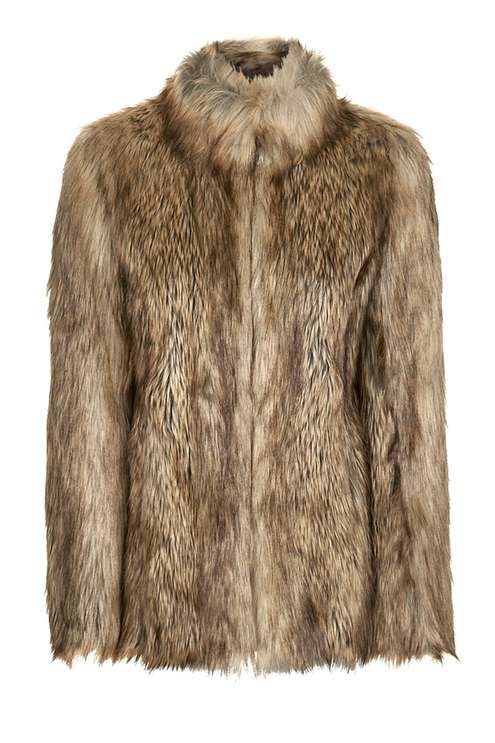 Winter coats that will transform your outfit in the cold season. 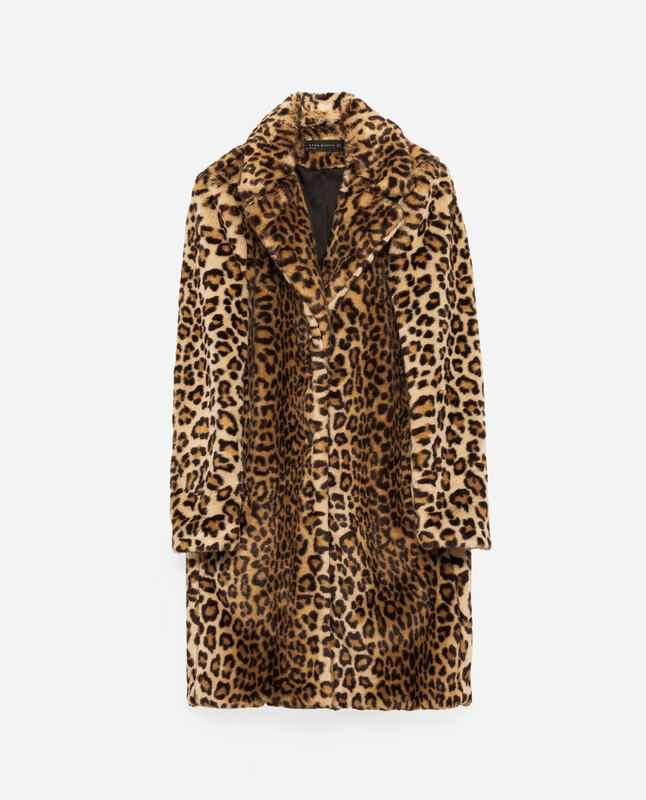 Finding the perfect winter coat can sometimes be challenging. 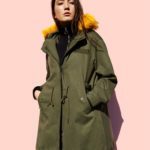 Whether you are trying to find the perfect one to suit your lifestyle or personal style. 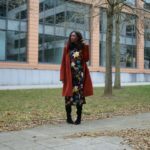 I have rounded up some of my favourite pieces here. 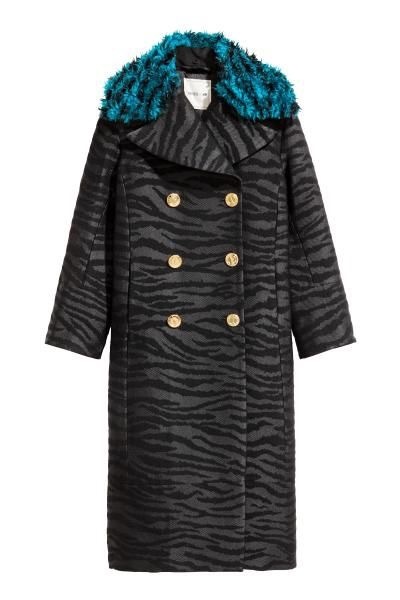 Plaid, tailored, faux fur, animal print or parka kind of girl, there is something for everyone. 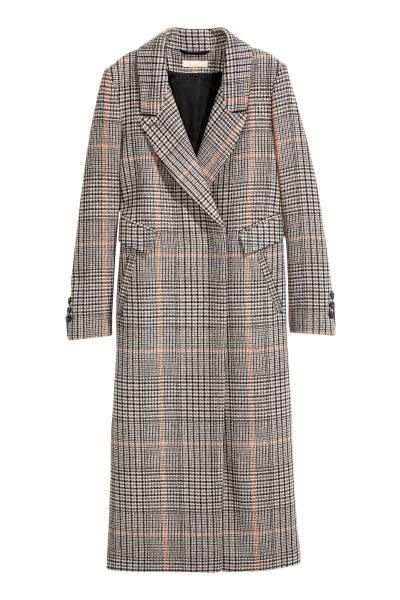 Having a classic coat is always a great investment and we all need a pair or pairs of stylish coats come winter while still keeping warm and stylish. 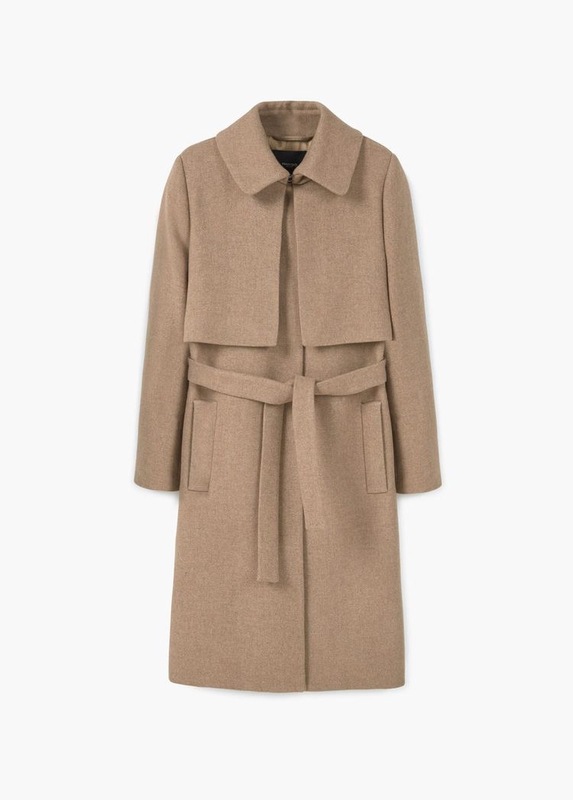 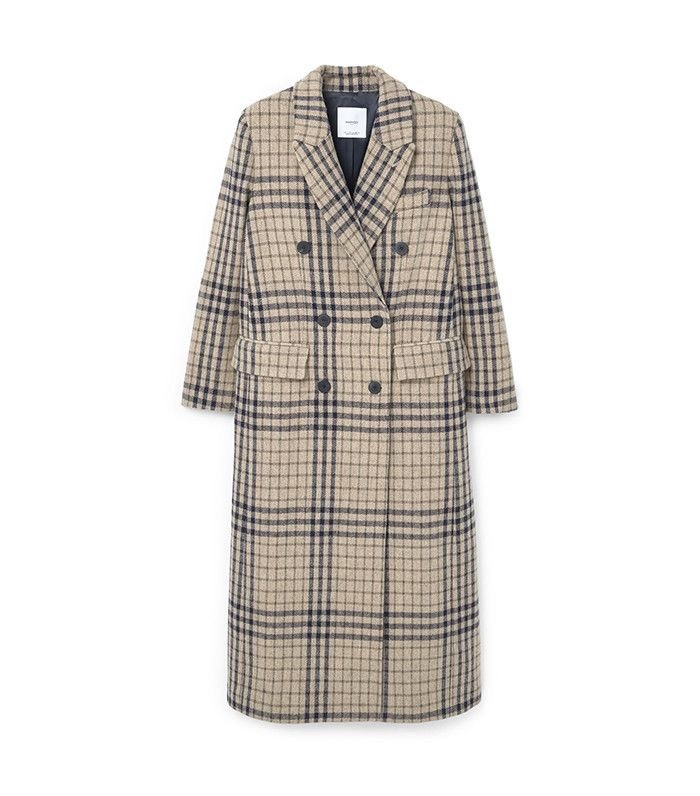 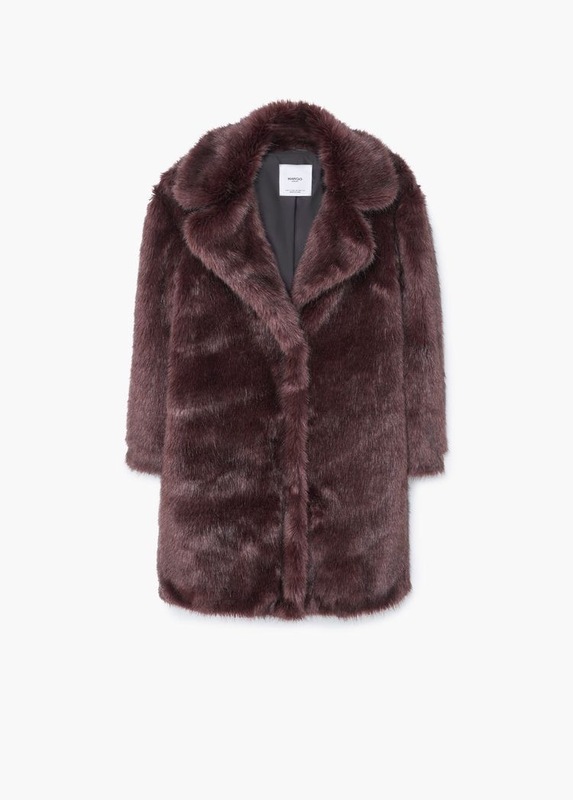 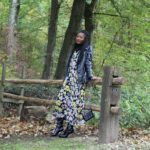 From Zara to Mango and Top-shop, here are some of my top picks for winter coats, hope it helps when shopping for one or two. 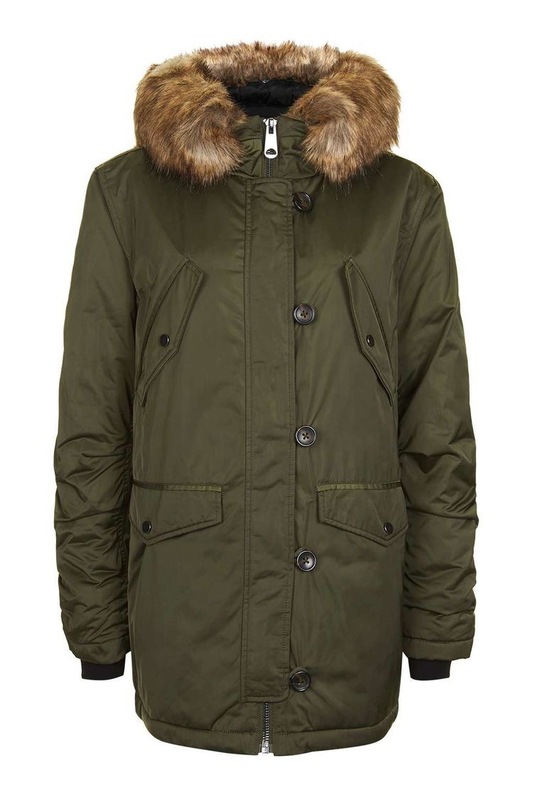 Click on photo for links to view item details.